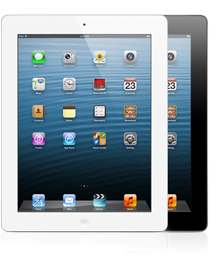 Apple (s aapl) today announced the long-rumored iPad Mini, along with a number of updates including a 4th generation iPad. Compare the different versions using the table below. 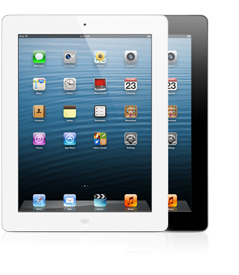 The iPad Mini is a brilliant strategic move by Apple, especially for shareholders. it puts up a solid wall between the low end tablets that battle in a trench that Apple thankfully stayed out of. Apple would have been pilloried if they had put out a cheap mini, just to compete in the low end of the market: low margins, compromised standards. Now, if any of those low end tablet manufacturers want to go upscale, they’ll first have to leapfrog the mini. The mini is a great design that offers a far better product than the low end/small screen tablets and well worth the extra cost. This move proves that Cook has what it takes to keep Apple growing and shareholders crowing. 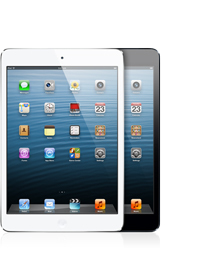 The ipad mini is just a smaller version of the older product, right?